All photography by Lidiya Kalichuk Photography. 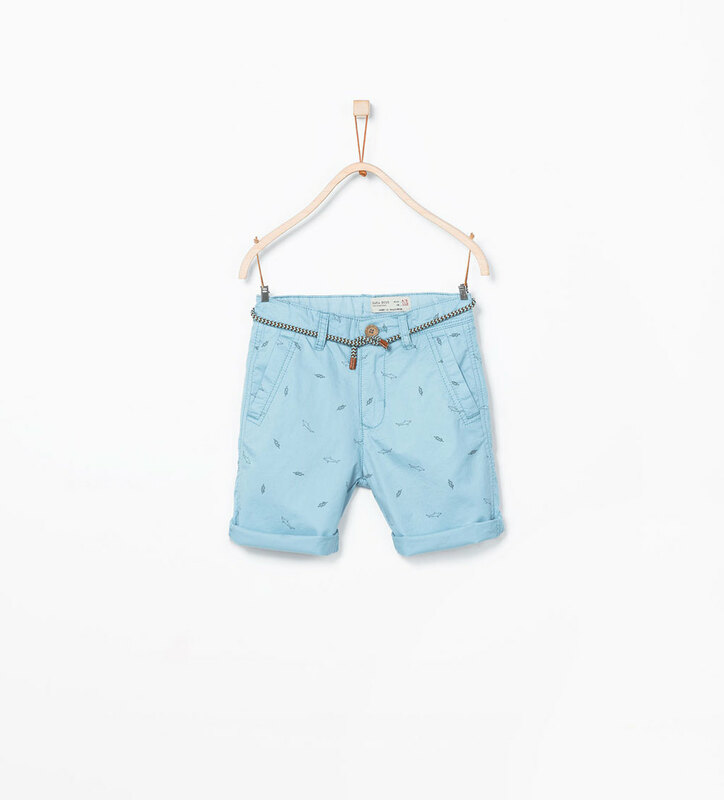 My children wear a lot of GAP clothes because they are fun and age appropriate, with a pricing that is adequate considering how fast they grow out of clothes at this stage. Then I spotted the Crazy Stripes just over a month ago during a Grazia Middle East event for bloggers at Dubai Festival City. If you follow me on Instagram, you might know what I am talking about. It was love at first sight. So after getting a gorgeous dress for my daughter and a trapper hat with matching neck warmer and mittens for my son (not overdoing it ... lol), I decided there and then I had to showcase this adorable collection on the blog - besides being some of the cutest and happiest kids clothes I have seen, they go with pretty much anything! 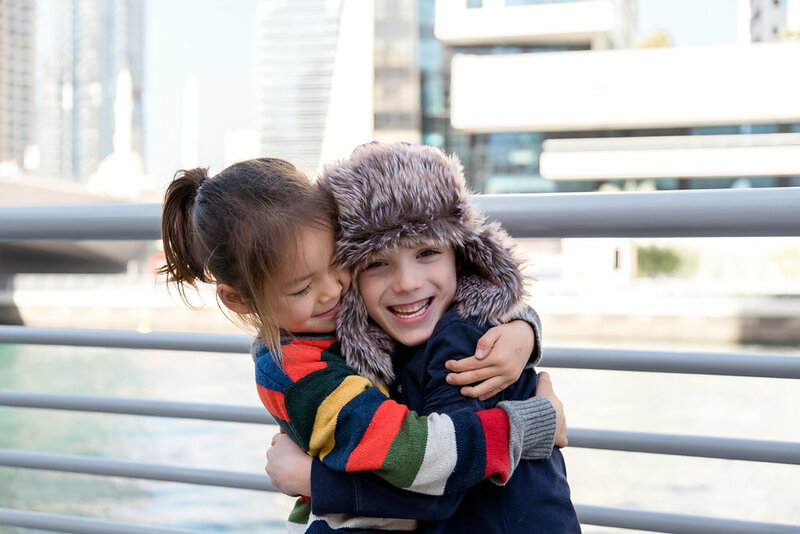 So four other families and one of my favourite photographers later, here is the photoshoot that we put together at the Dubai Marina Walk during a fun morning of the school holidays with these munchkins and Lidiya Kalichuk. Oh, and for those who like twinning with their kids, there are also mummy and daddy Crazy Stripes pieces. A huge Thank You to the mummies for making it all happen despite the little people being much more interested in playing hide-and-seek with their friends, and racing each other on their scooters and bikes. Lidiya is a Dubai lifestyle photographer specialising in newborn, maternity and family sessions in a clean and simple style with an artistic touch. She offers emotive ‘Fresh 48’ and ‘Simply newborn’ sessions as well as indoor and outdoor maternity and family lifestyle shoots. Relaxed, natural and stress free, these sessions are aimed at capturing connection and emotions, and the simple everyday moments that matter. To view more of her fabulous work or to get in touch, visit her website www.lidiyakalichuk.com, her Facebook page HERE or her Instagram page HERE. As the 45th UAE National Day approaches, we have all been or are still busy looking for kandouras for the boys and pretty dresses in the colours of the UAE flag for the girls, so that everyone feels part of the celebrations on the anniversary of this country that we are so honoured to be calling our home. So we have a beautiful and oh-so-elegant kandoura ready for my son to wear to school but let’s face it: Emirati children look adorable in their traditional outfits, but chances that my son will wear his kandoura again over the next 12 months are pretty slim. 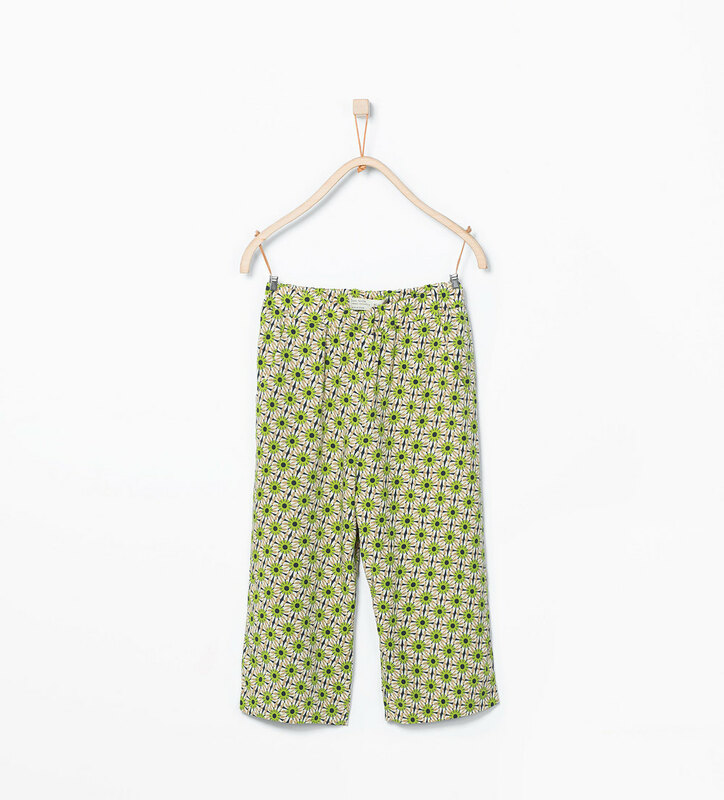 Two mums, Claudia and Filipa, have gone one step further and wondered how they could make the investment longer lasting by getting their children to wear the clothes purchased for the much celebrated anniversary, on other occasions as well. 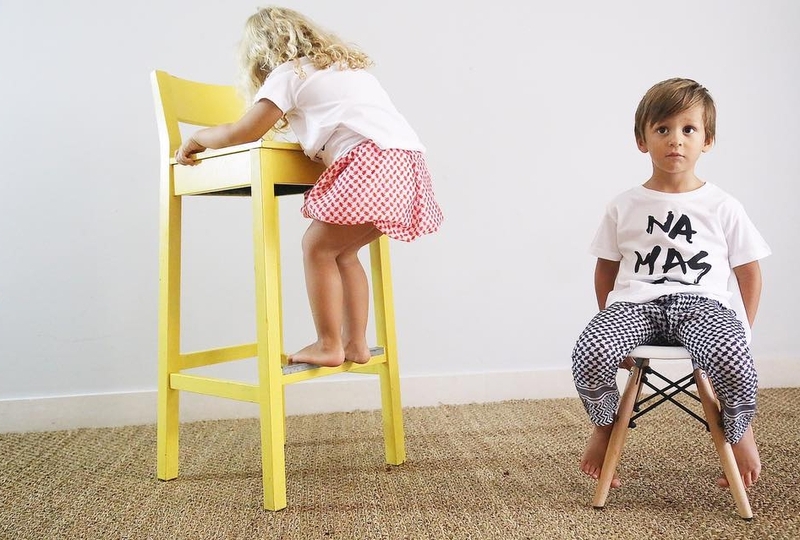 This resulted in the recent launch of Kids in the Middle, an achingly cool brand for small people with a free spirited mind: original and simple white tees with a positive message, to pair up with Keffiyeh bottoms as well as other cute designs. Their first collection named The Love Collection is made up of white T-shirts with a curved hem and inspirational messages that we can all do with a bit more of at the moment like ‘Namaste’ and ‘Love Peace Harmony’, Keffiyeh bubble skirts and pants, and adorable shorts and pants in different prints like leopard, camo and black and white polka dots or stripes. 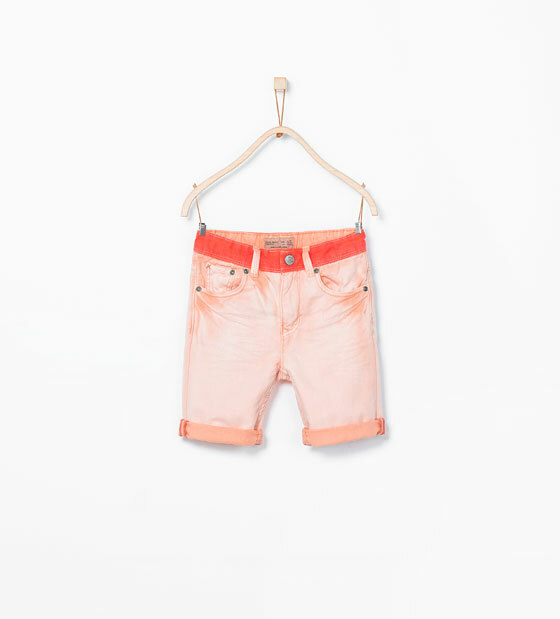 Kids in the Middle caters for children aged 6 months to 4 years. If you like these, you can contact them through their Facebook HERE or Instagram HERE for orders - delivery within the UAE is free of charge. And they will also be available in markets soon, so do like their Facebook page to keep up with the updates! Many mums I know, including myself, half-secretly believe their little muchkin(s) could be a model and perhaps, Mum and Dad could retire early. And why not? But with the ethnic mix that we have in Dubai, there is a serious cuteness overload and competition is fierce! During the Kids Fashion Fest at the Dubai Mall this summer I spotted Cameron, aged 4, modelling with true personality, walking and posing with a real model attitude, all whilst charming the audience as he played Peekaboo with us, so obviously, he caught everyone’s eye. Cameron is not the only one in the family that moves in the modelling spheres - his little brother Taylor, who is a year younger, is a model too and actually won the GapKids Casting Call Contest 2015 where thousands of entries from around the UAE and the GCC were submitted. You might also have seen his pictures on the display windows at the Gap stores, and the Emirates Woman Mini magazine, sporting the Gap winter collection. 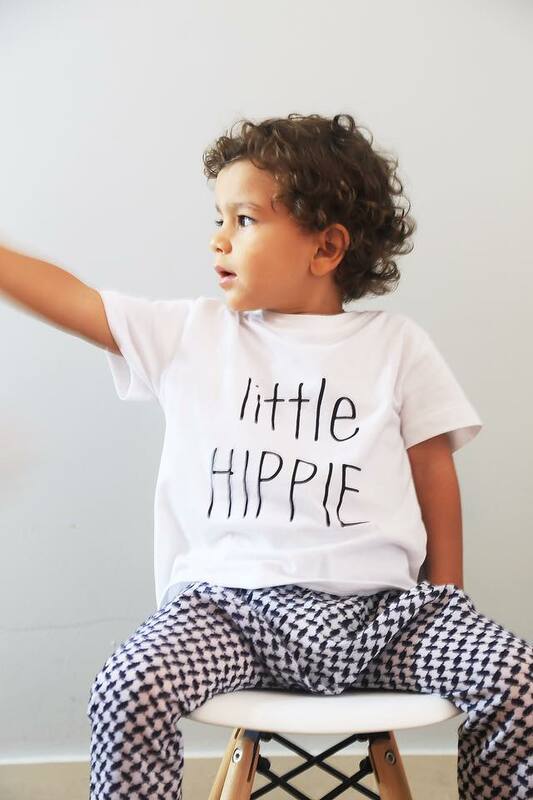 I spoke to their mum Carly, to try and get tips from someone with the know-how on to get your little munchkin to become a model, besides passing the genes of gorgeousness onto them. Carly first contemplated her son Cameron modelling from a very young age, as he was very confident then already. When out and about, she and baby Cameron would get stopped by random people, to tell her how cute he was, and asking her if they could take a photo with him, which of course, he loved! So that led her to making the decision to try and to get him into modeling at 18 months old. Then, she would take her youngest son Taylor, a baby then, with them to the castings for Cameron, and was asked if she wanted him to model too. 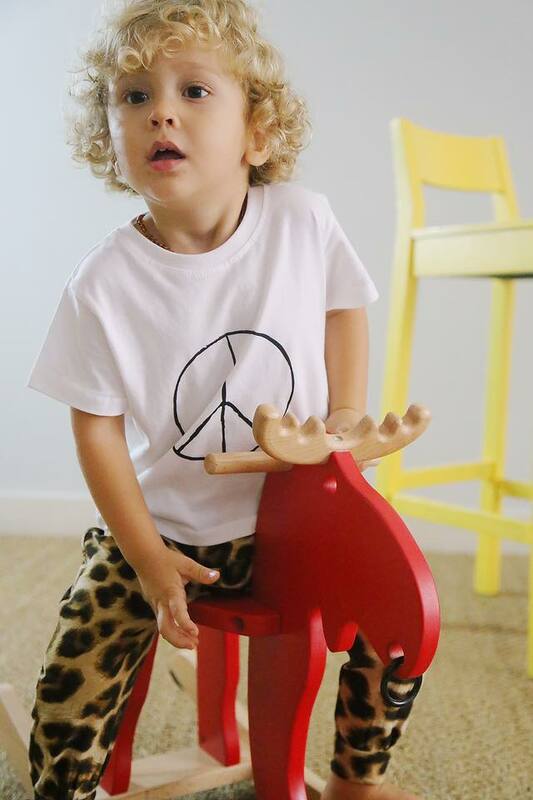 He was not as confident as his elder brother but when he turned two and a half, he started asking if he could have his photo taken at the castings, and so voilà, another model was born! If you Google ‘modelling agencies in Dubai’, you will find quite a few good results. Carly had heard about Bareface numerous times and after visiting their website to see what type of work they do and which brands they work with, decided they seemed like a reputable agency and so she made forwarded them the photos of her boys, and they promptly responded asking her to pop along for a meeting and discuss in further detail. Some children may feel a little overwhelmed by the lights, the props and the camera, and some even more so when the person behind the camera is not mummy or daddy. But after a little ice-breaker, you will see how they will quickly feel comfortable. After having spent two weeks at home by the Med, although not entirely a leisure trip this time around, I have come back full of kids style inspo. Nothing says summer more than the surfer-dude look (staying true to one half of his heritage, my son’s favourite), the oh-so-Mediterranean nautical stripes, and the refreshing tropical patterns. This season Zara rocks these exact looks which we managed to stock up on quite nicely while in the homeland. With the current end-of-season sale in the UAE too, this is a great opportunity to bag a bargain before the Back-to-school craze starts. Because let us be honest: as much as we like to dig out our sweaters and boots from the back of our wardrobes as soon as the temperature is no longer 40C, we could easily wear summer outfits year round, or at least almost year round… aren’t we lucky? Now hurry! It's selling fast! Lots of items gone since we last checked their website earlier on in the week.